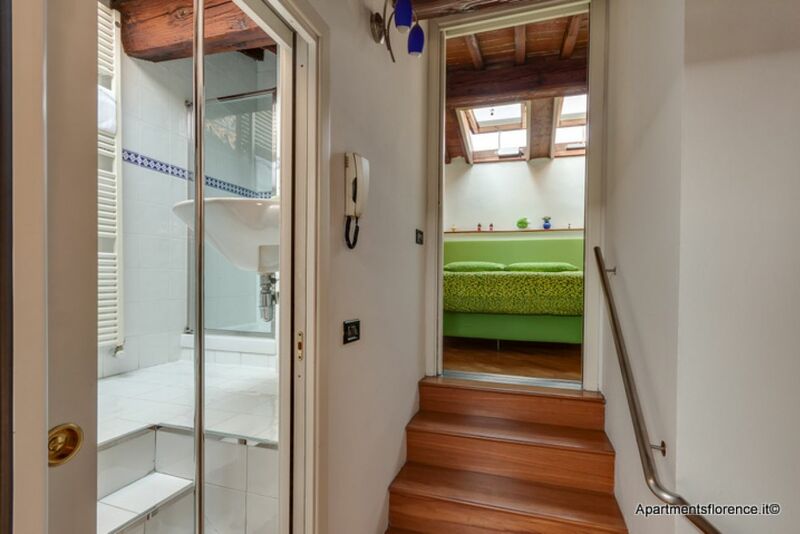 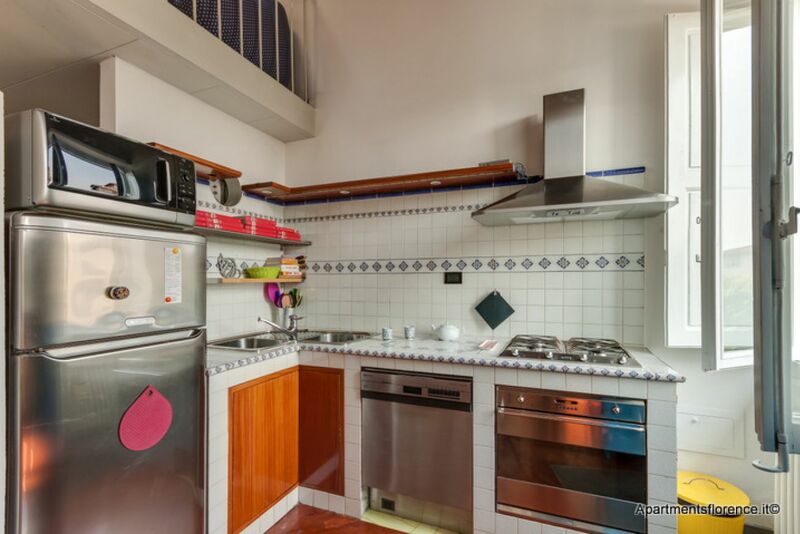 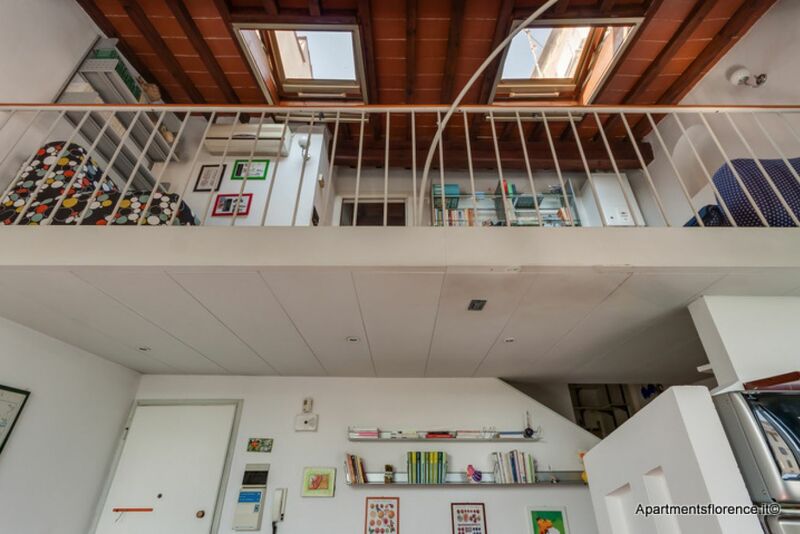 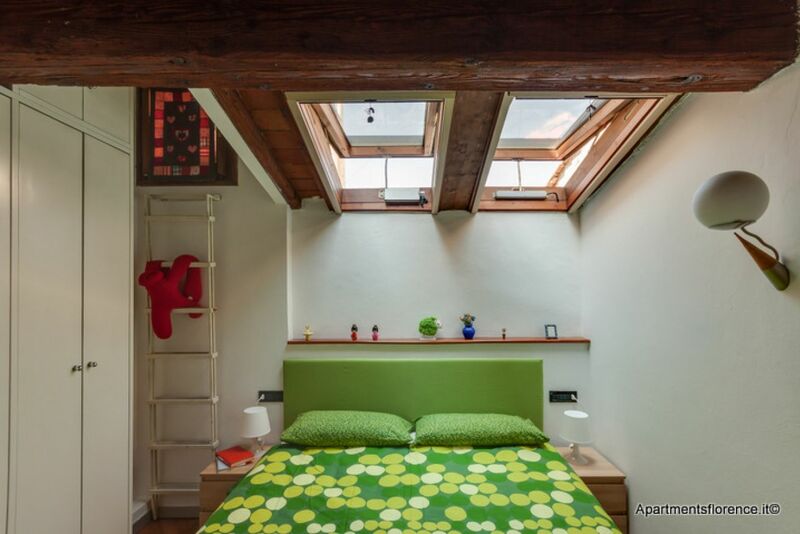 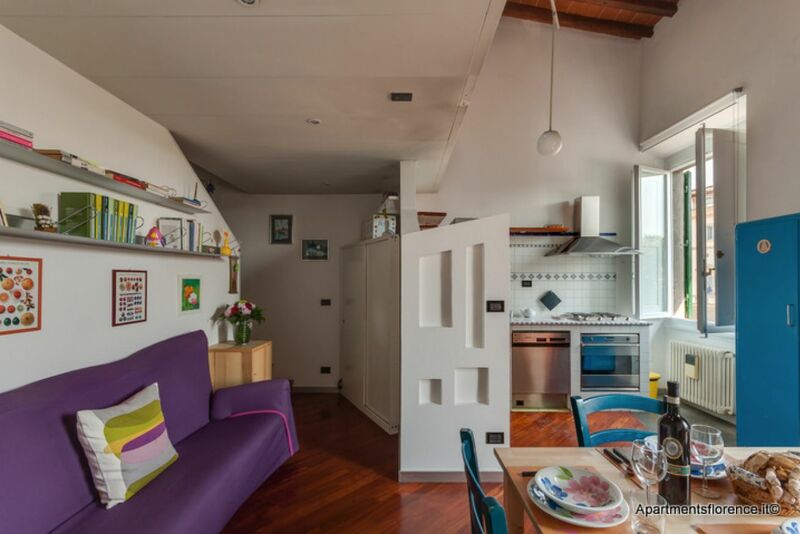 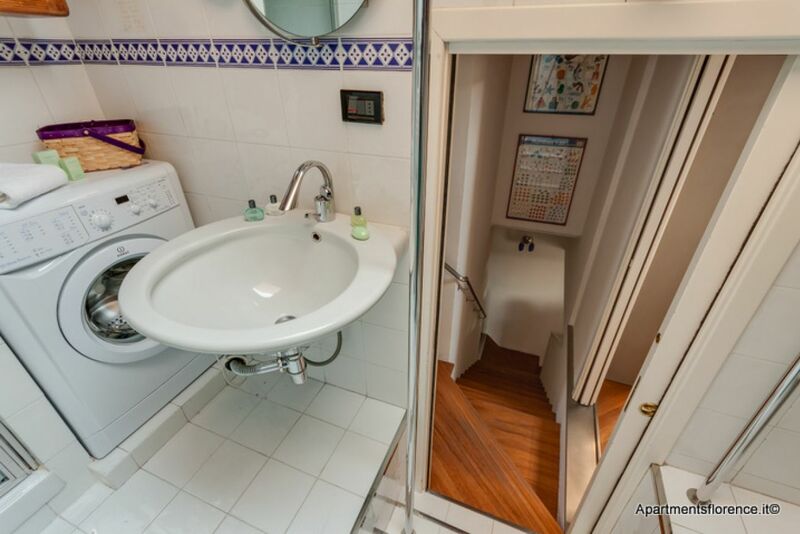 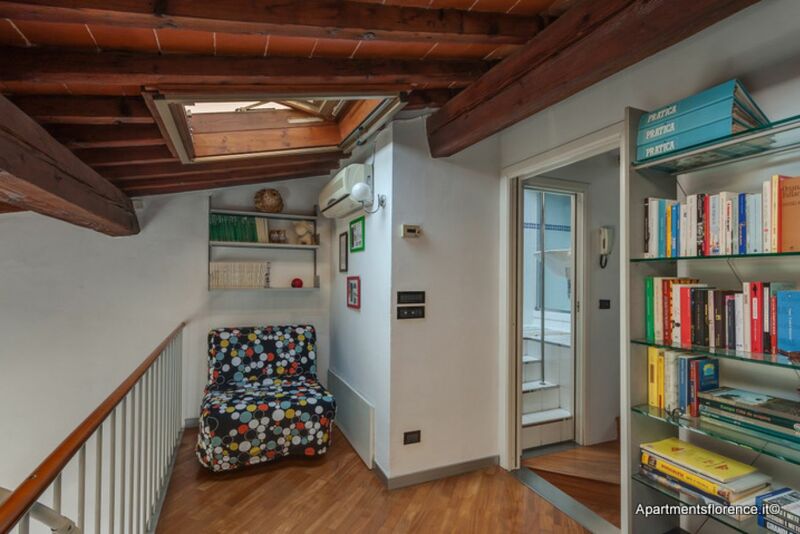 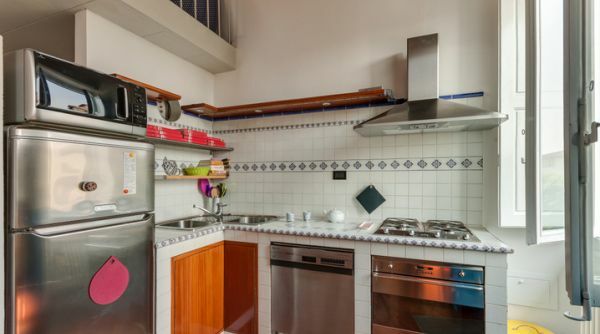 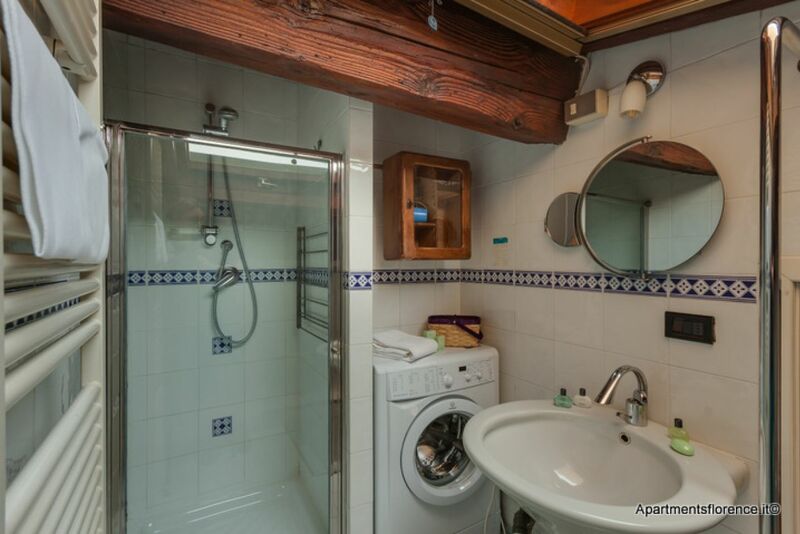 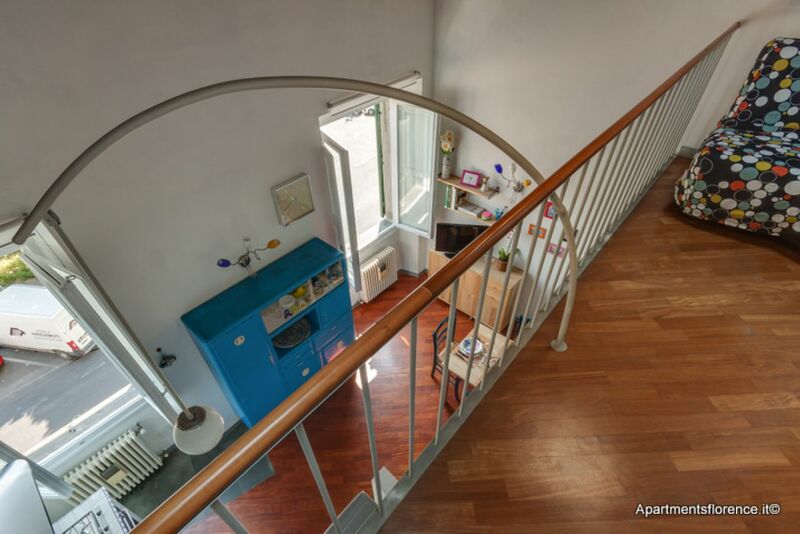 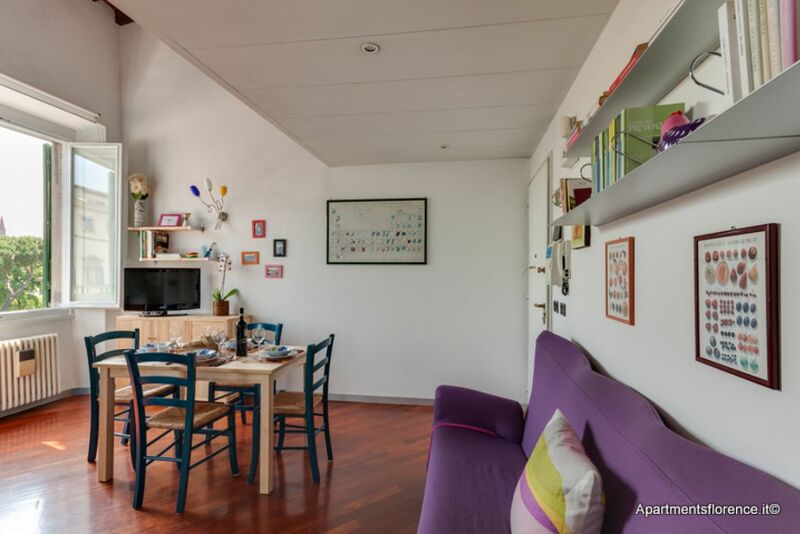 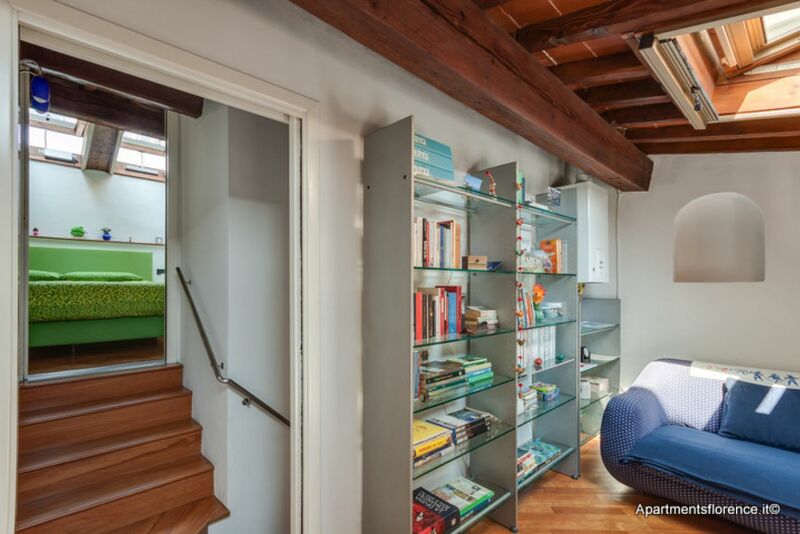 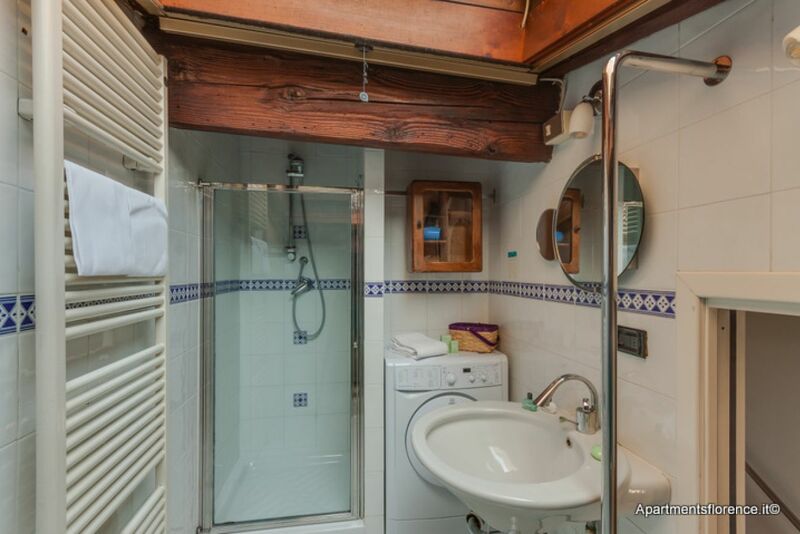 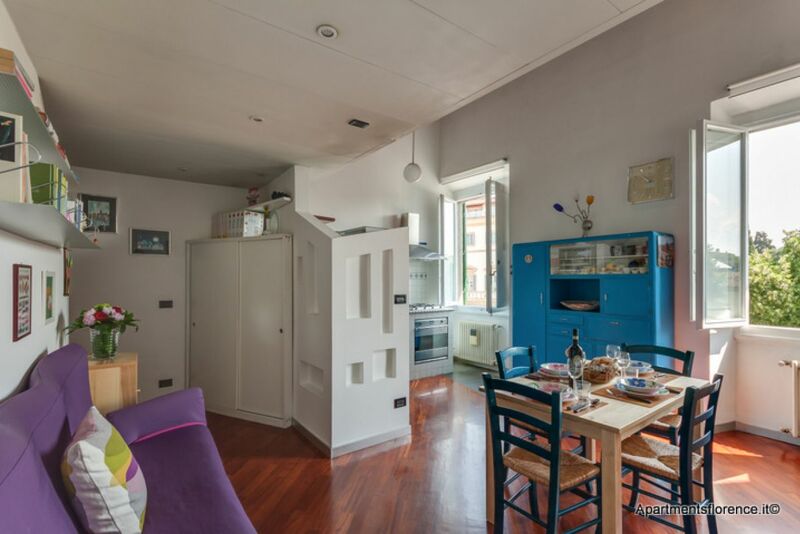 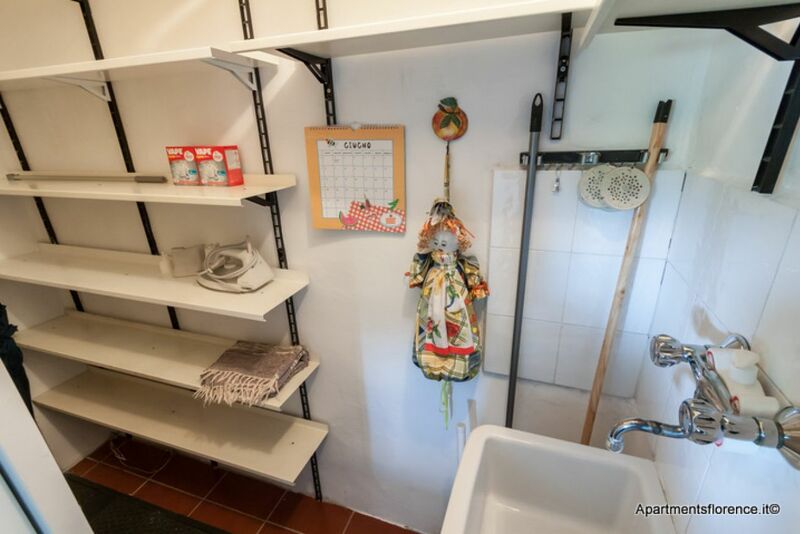 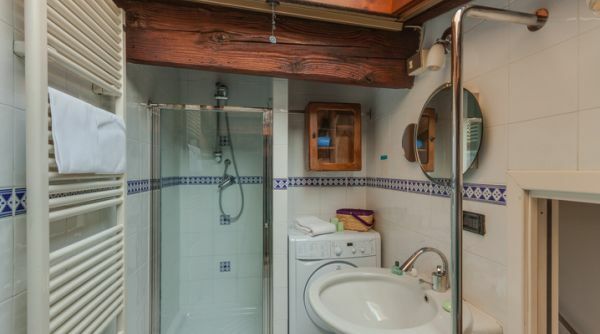 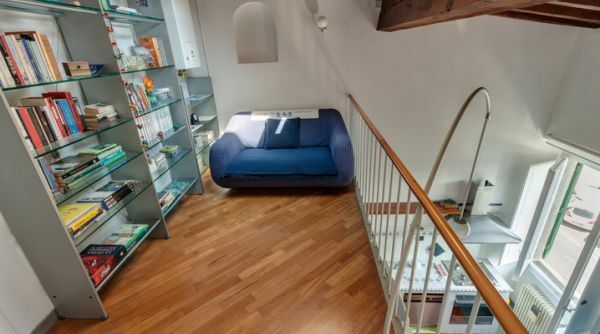 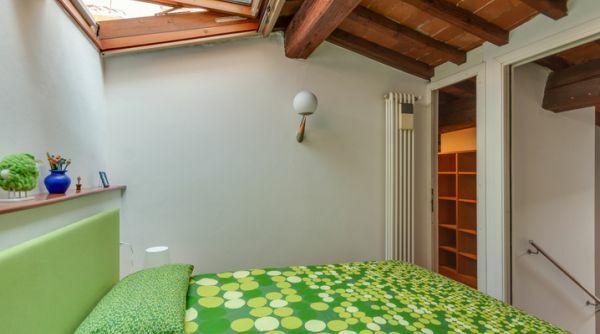 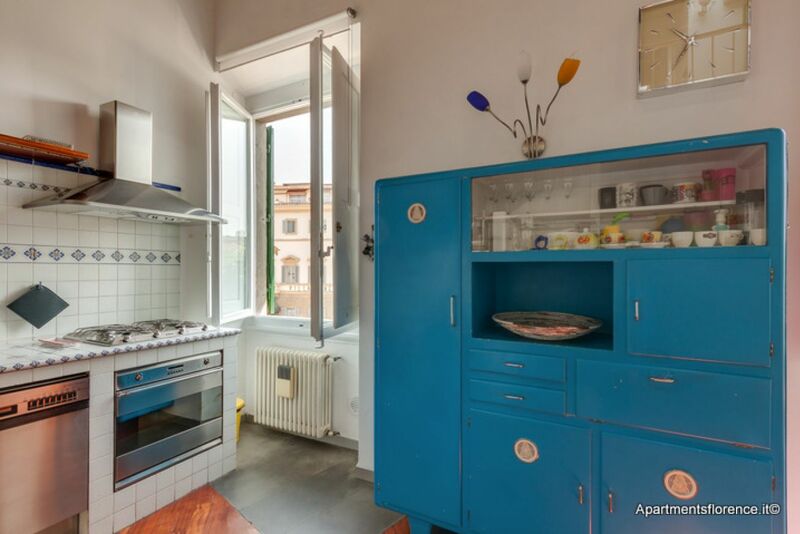 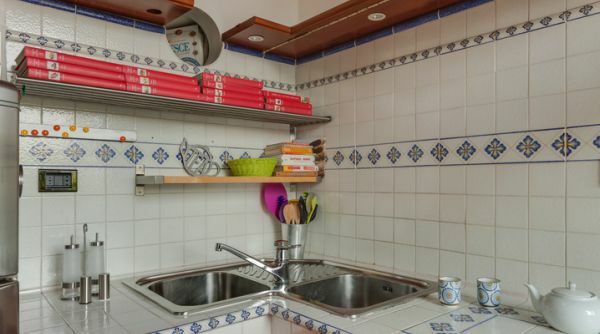 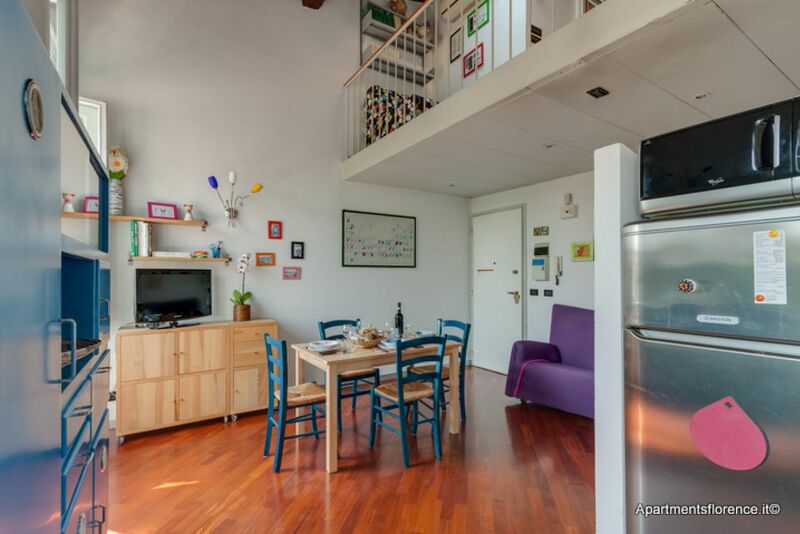 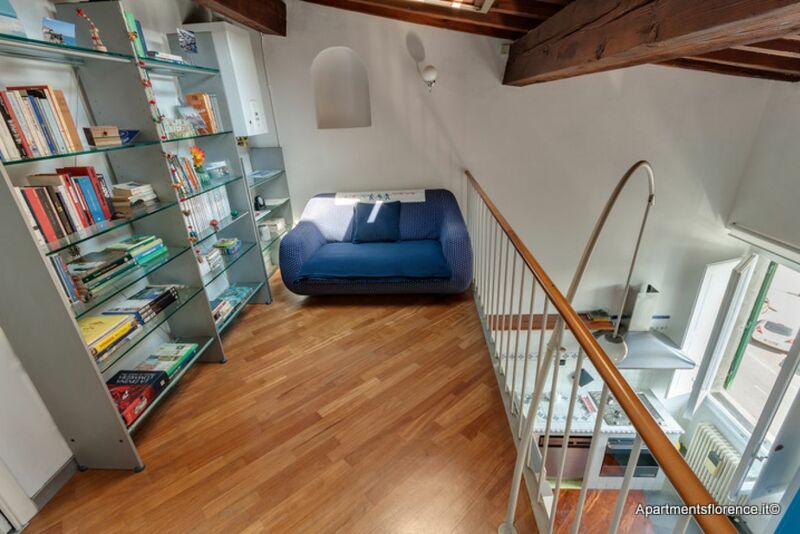 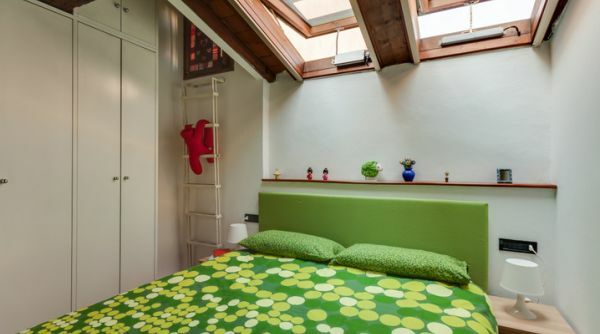 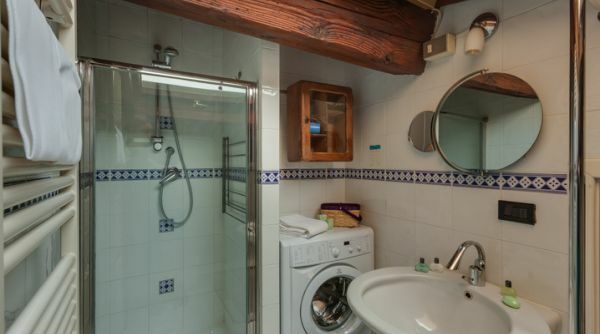 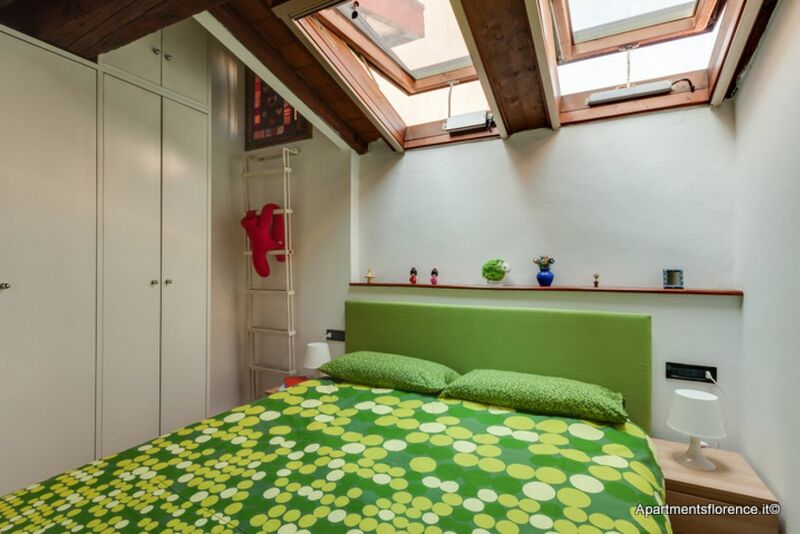 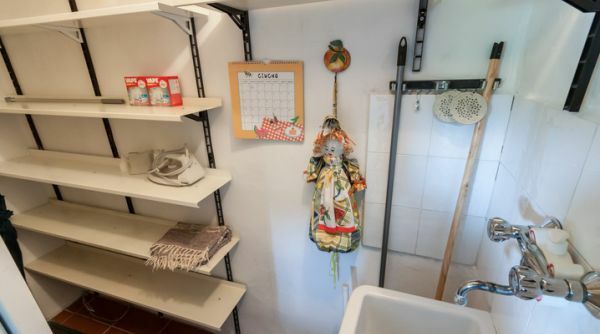 One bedroom apartment with 3 beds in S.M.Novella area in Florence. 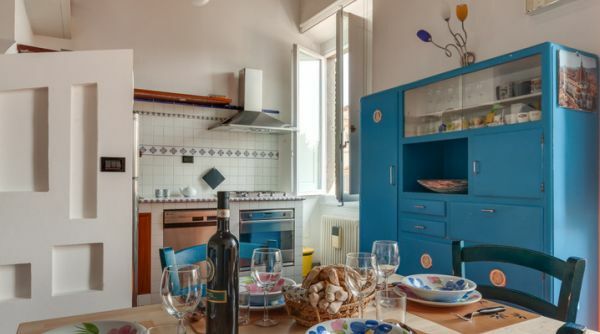 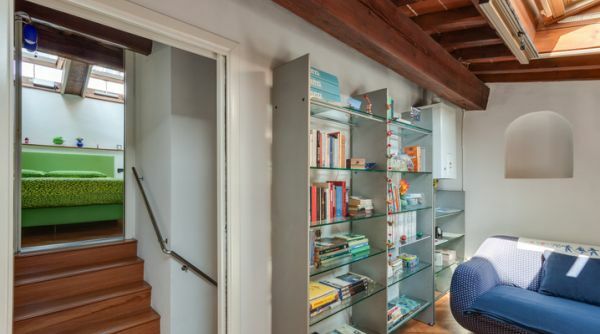 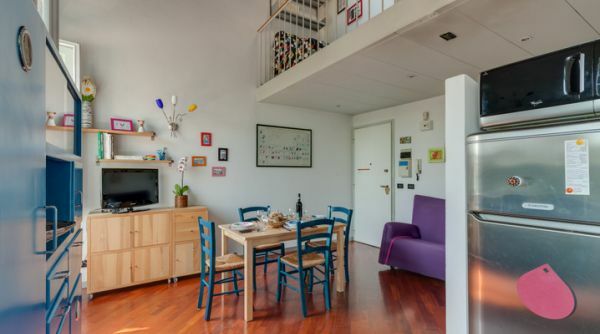 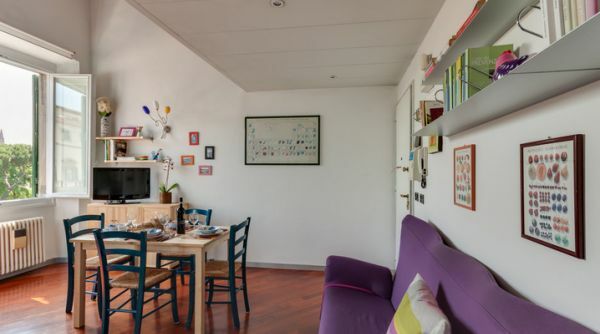 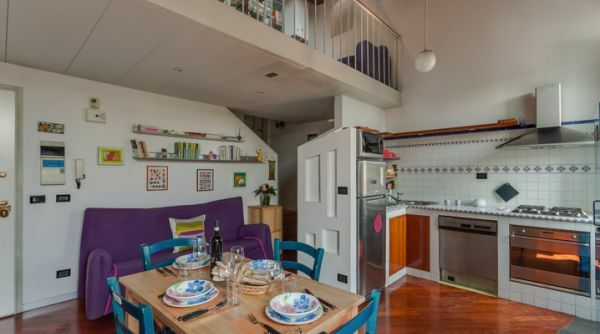 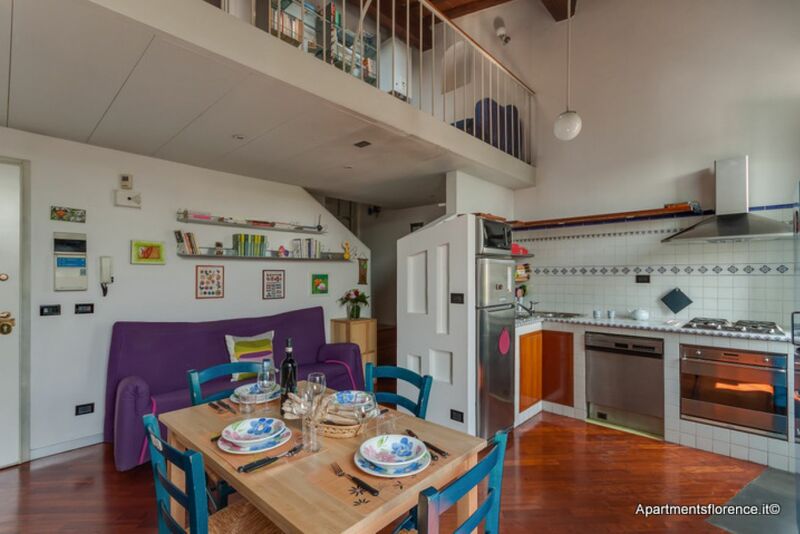 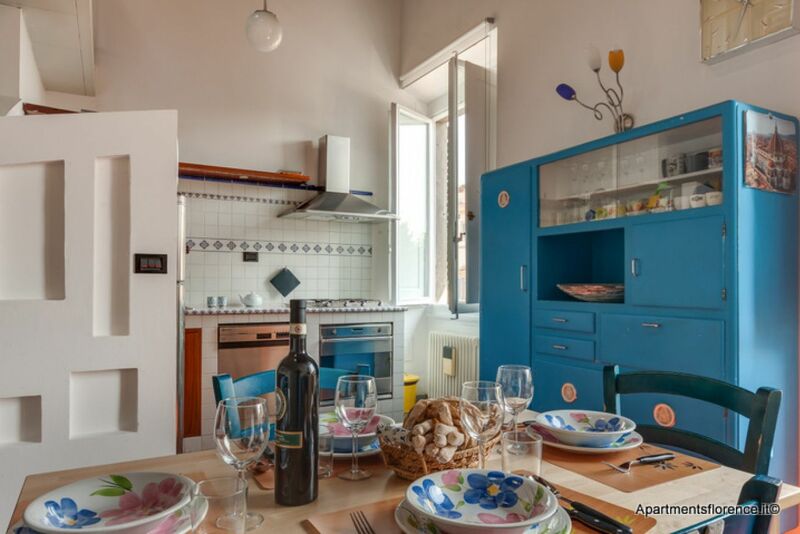 The bright, quiet and cheerful atmosphere of this apartment will surely make you feel at home, while being only a short walk away from all of Florence's many beauties. 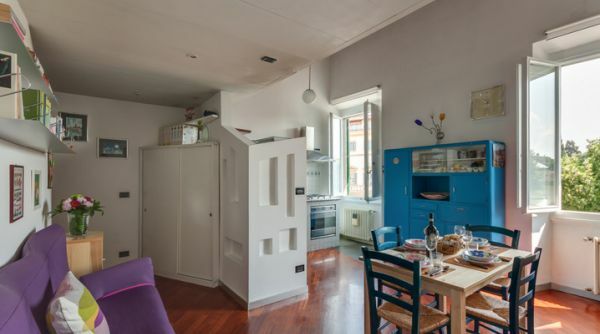 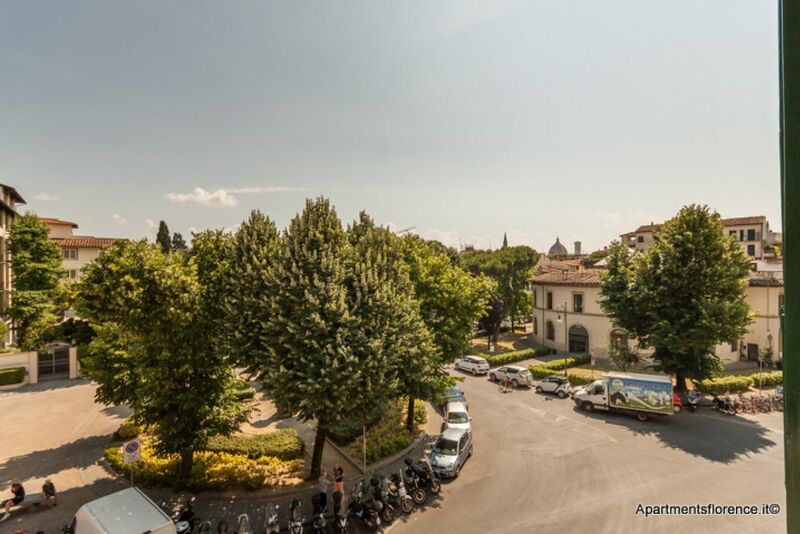 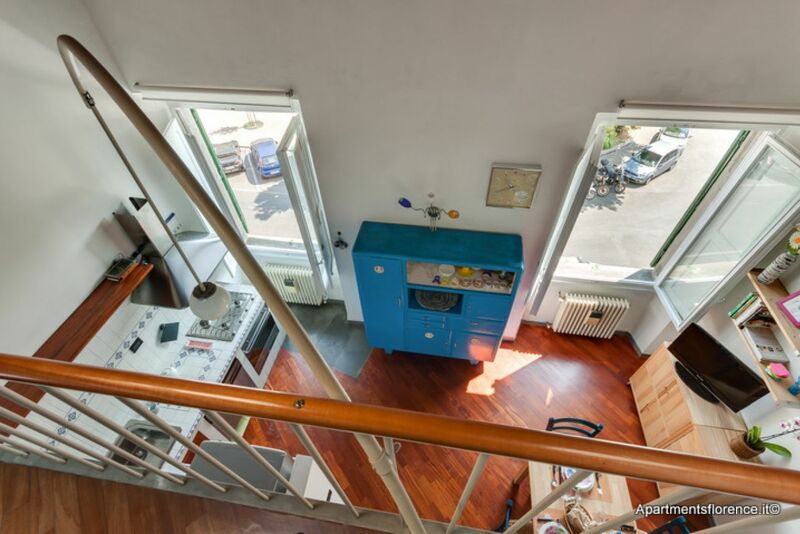 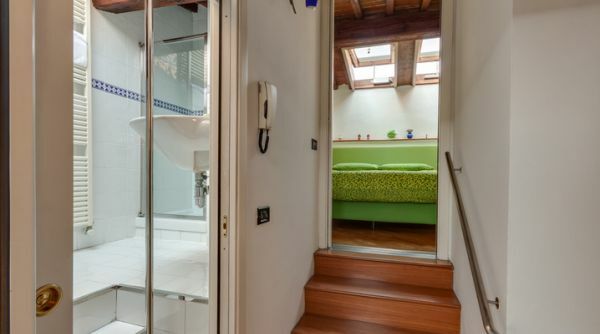 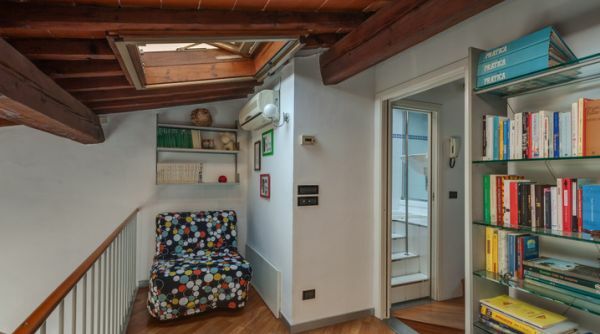 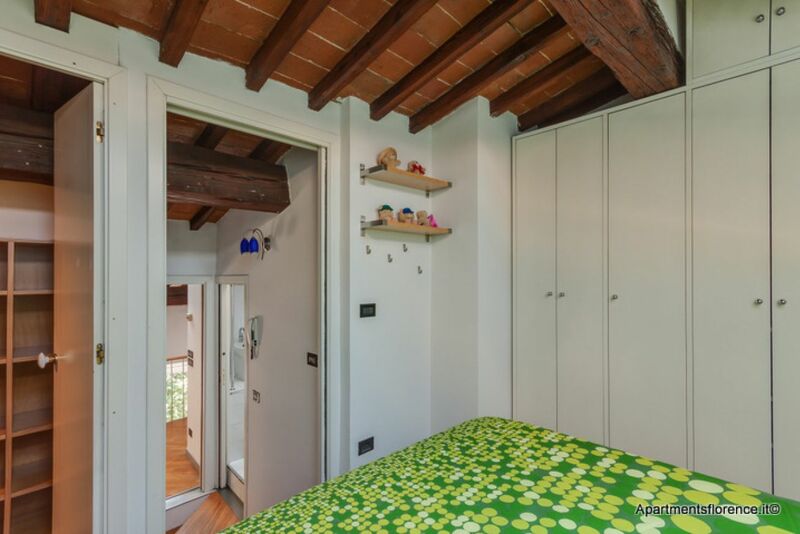 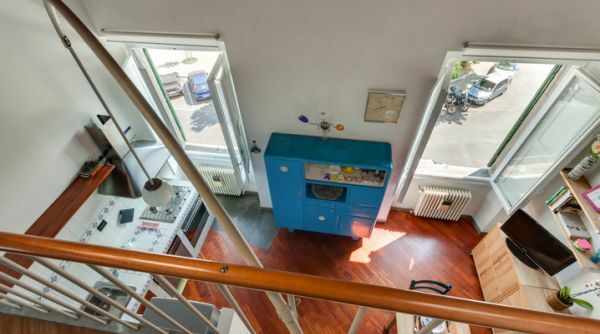 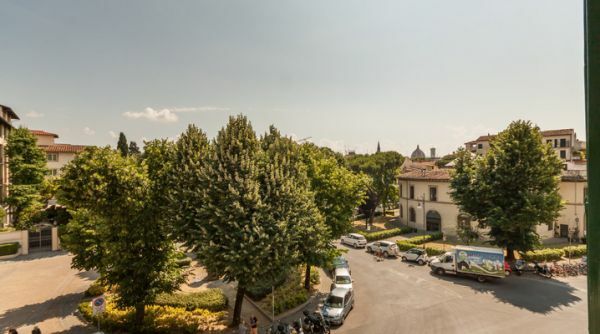 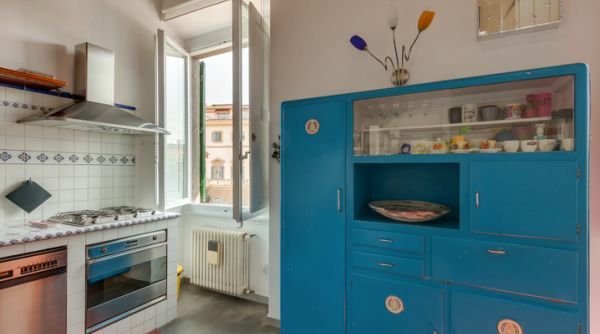 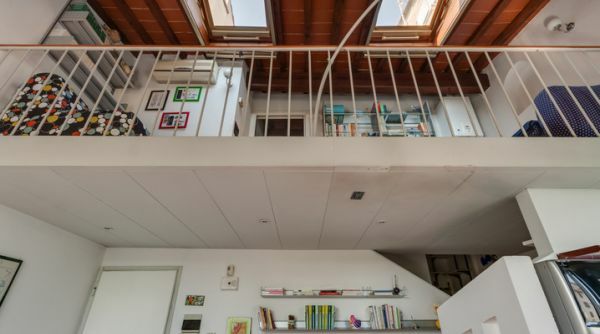 This wonderful newly renovated apartment is located on the second floor of an elegant building in via il Prato, a quiet street only a few minutes away from Santa Maria Novella Station. 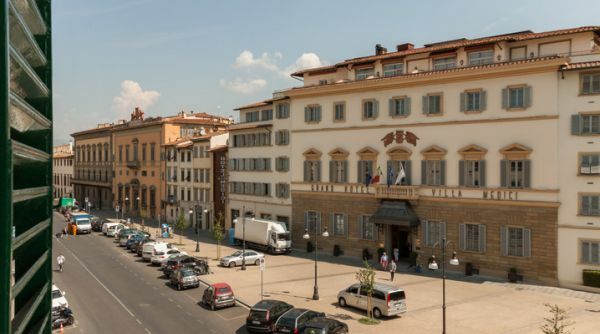 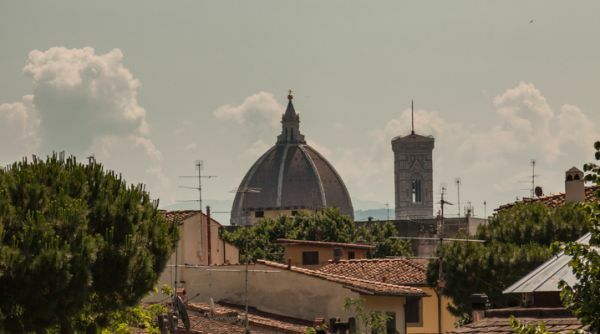 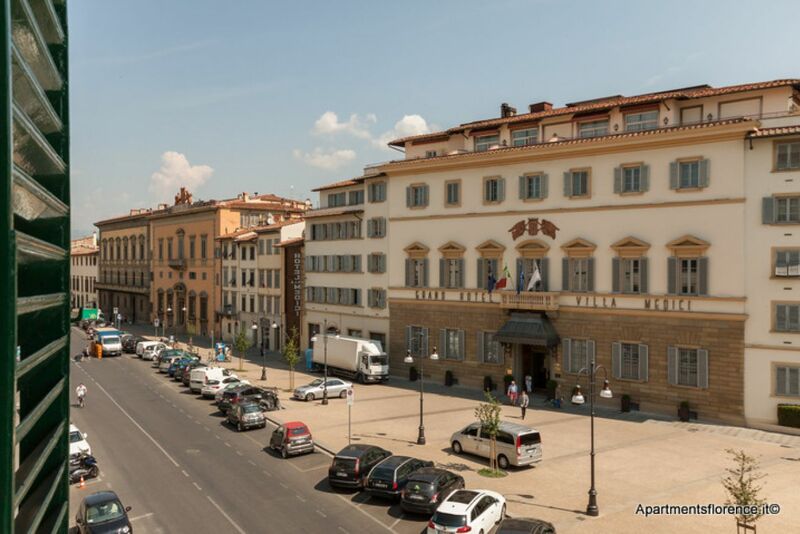 This neighbourhood is peaceful and features everything you may need during your stay in Florence, from local restaurants to supermarkets, from shops to boutiques, and is located only a 10 minutes walk away from all of Florence's main monuments and museums. 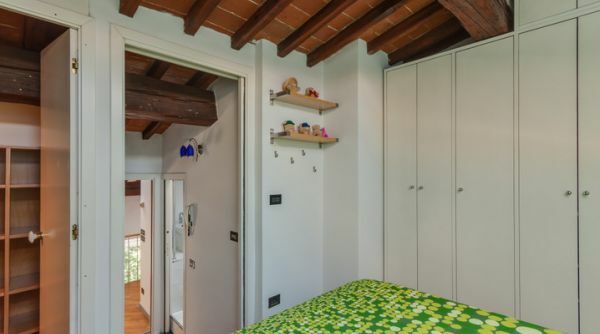 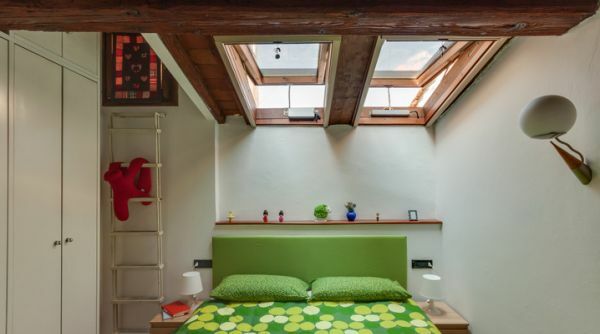 The apartment is bright, cheerful and full of space, thanks to its wide windows and rooflights, which help enlighten the whole place with tons of natural light, and the hight ceilings with exposed wooden beams which, together with the wonderful parquet floors, donate a very warm and welcoming feel to every room. 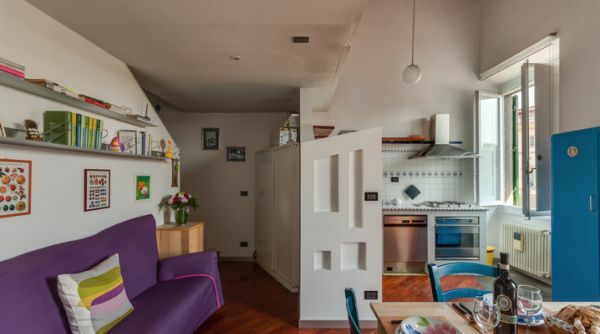 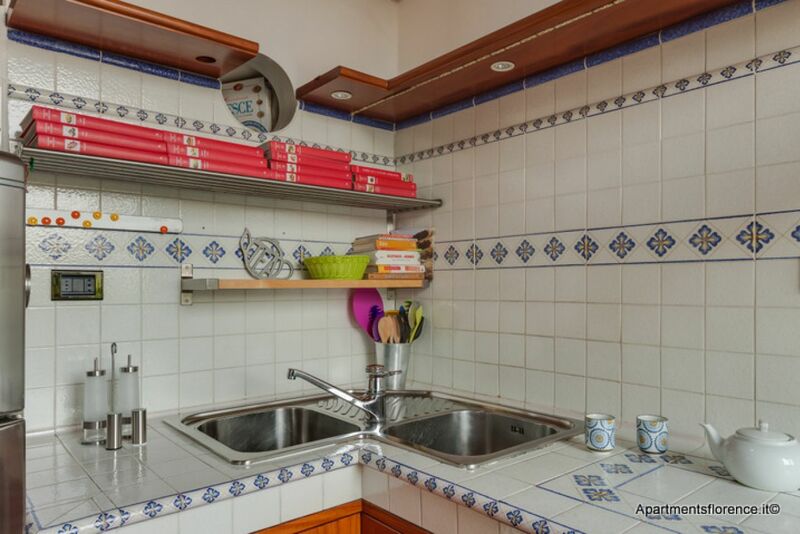 The entrance opens onto the brigth and colourful living area, consisting of a livingroom area with sofa, flat screen tv and dining table, connected to a fully equipped and modern kitchen, featuring everyting you need to cook you own italian meals. 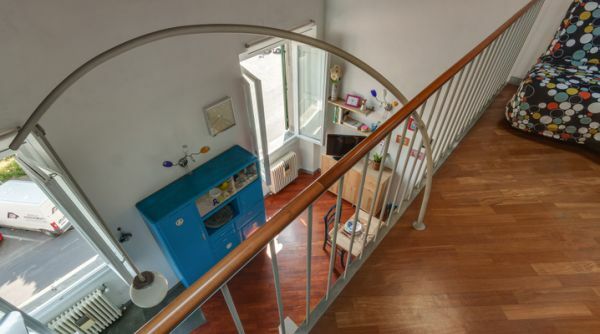 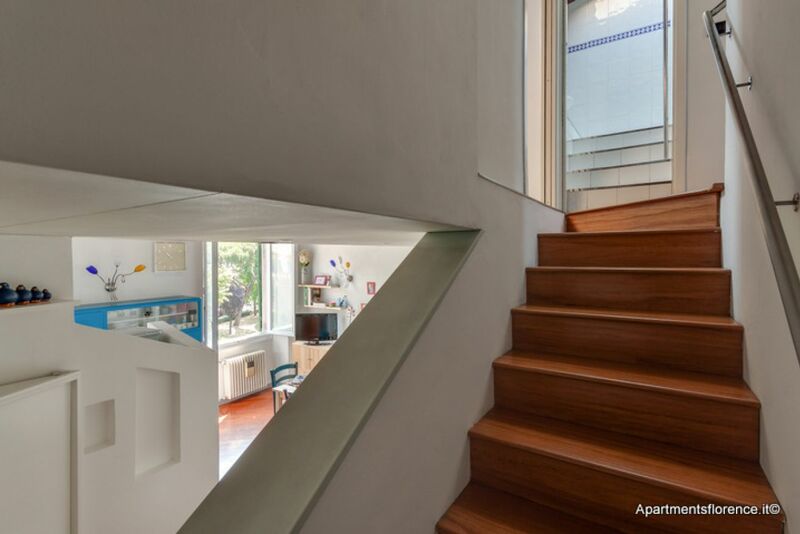 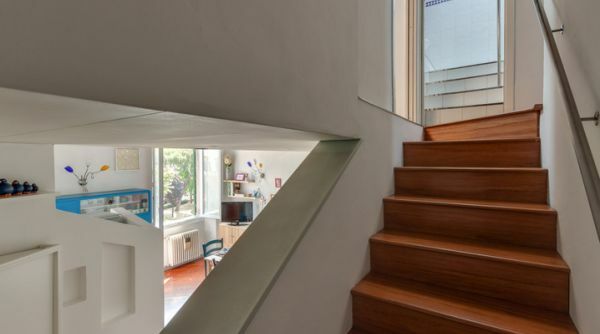 A staircase leads to the upper level, where we find an additional livingroom area with sofa bed, armchair and libraries, from which a small hallway leads to the bright and spacious bathroom with shower and washing machine, and to the wonderful charming bedroom with rooflight and exposed wooden beams, featuring a queen size bed, a closet, and a separate wardrobe room. 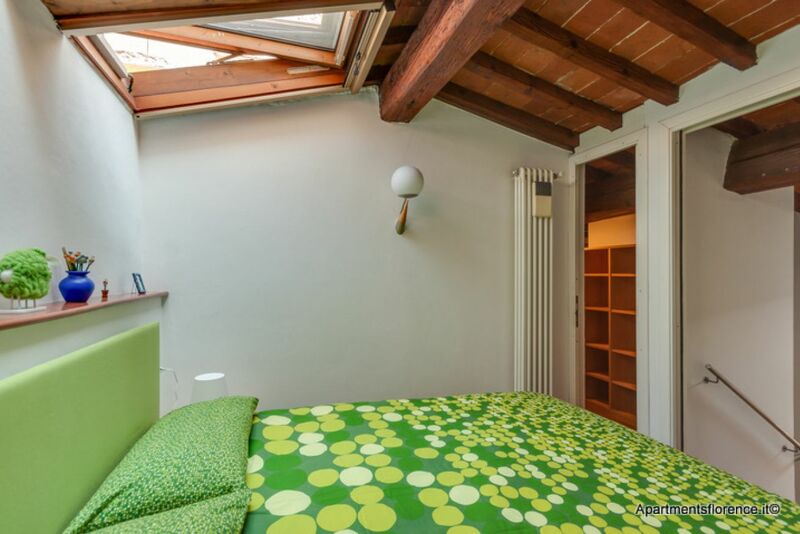 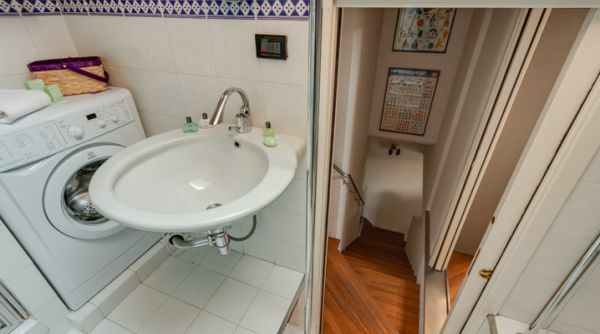 This lovely apartment is the ideal choice for a family or a group of friends who wish to spend their unforgettable holiday in Florence staying in a very typical and stylish location, away from all the chaos and the commotion of the touristic center, yet so very close to all of the city's historical and artistic landmarks. 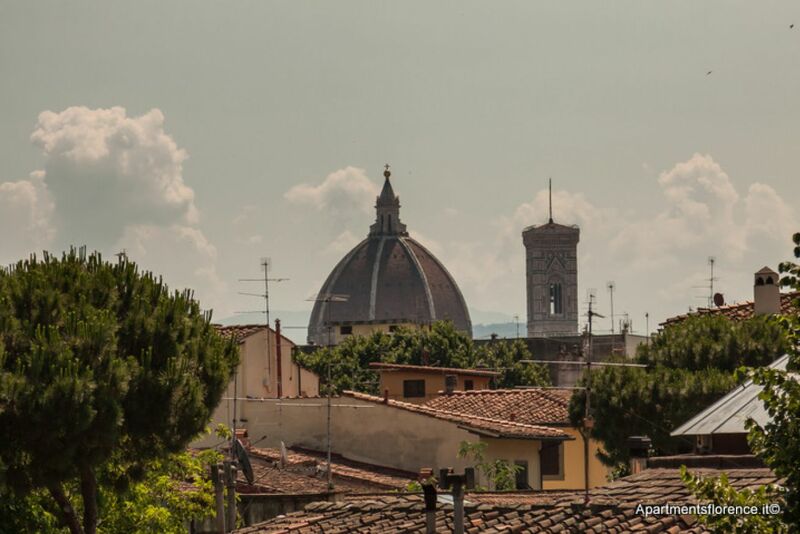 Uffizi and Ponte Vecchio are all just a short (10-15 minutes) walk away.